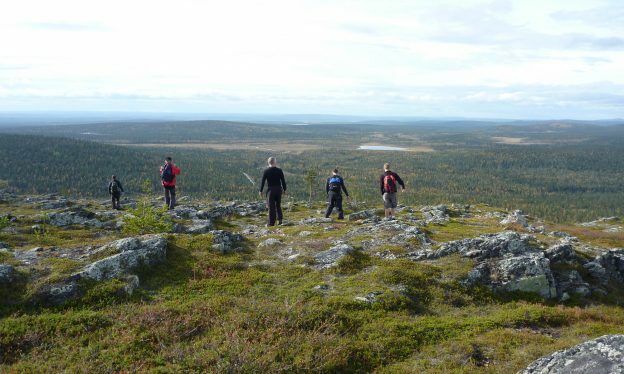 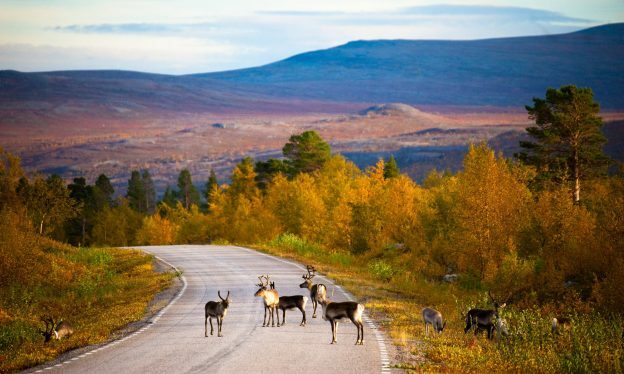 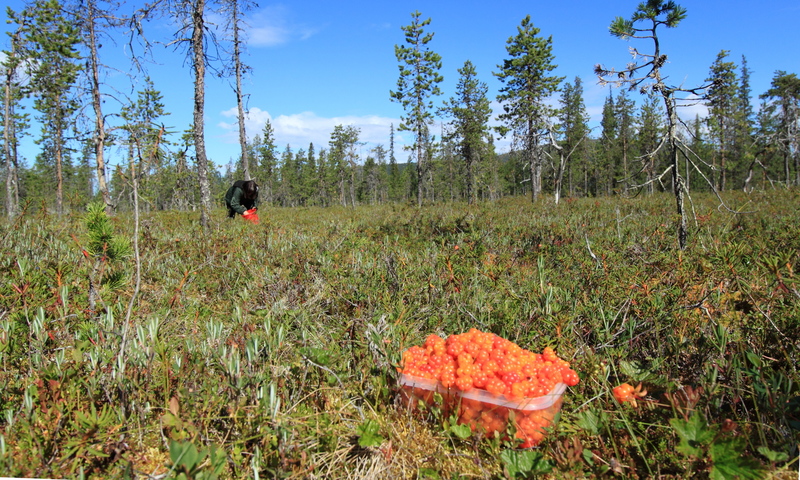 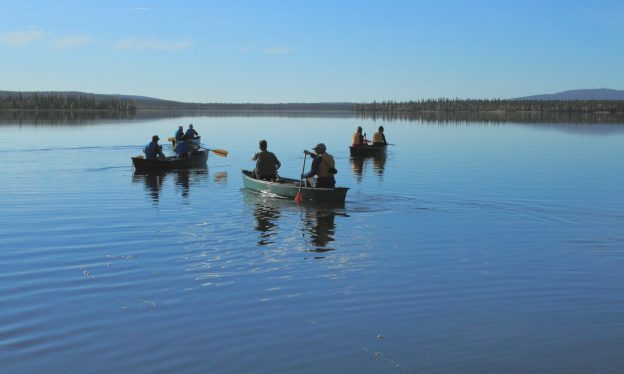 Summer and autumn are excellent times for hiking on Tunturis – hills of Lapland, canoeing on lakes and rivers and mountainbiking on small sand roads and forest paths. 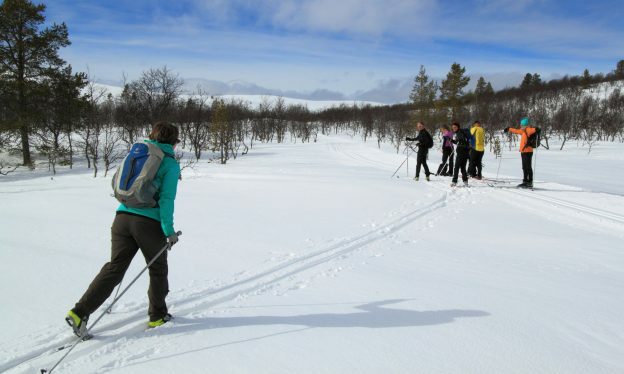 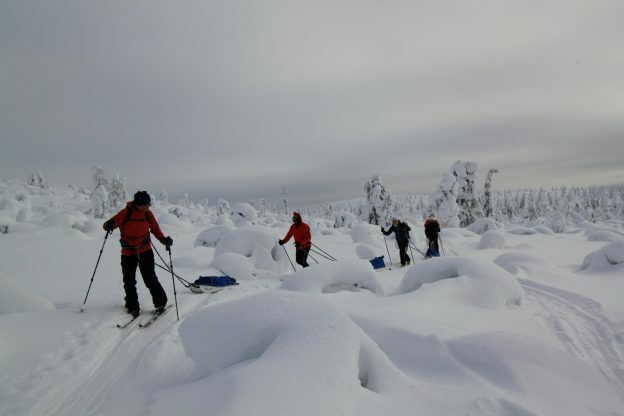 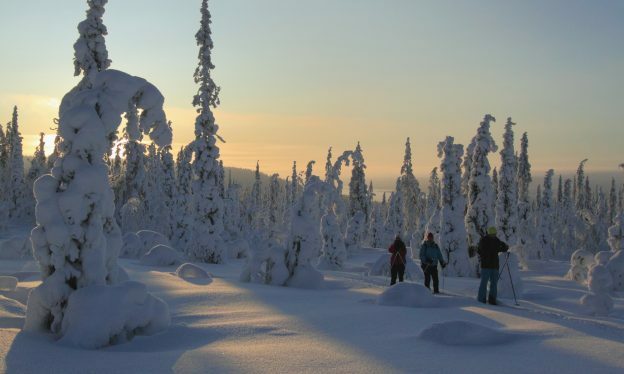 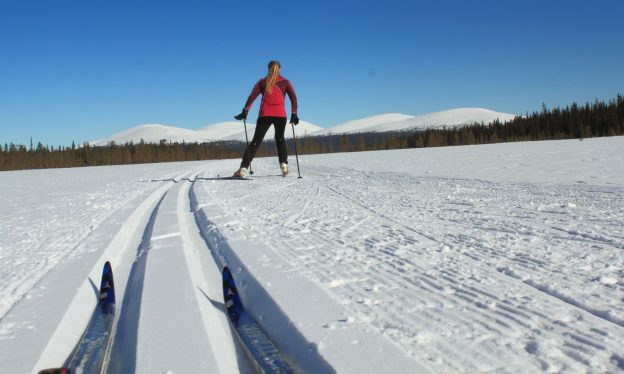 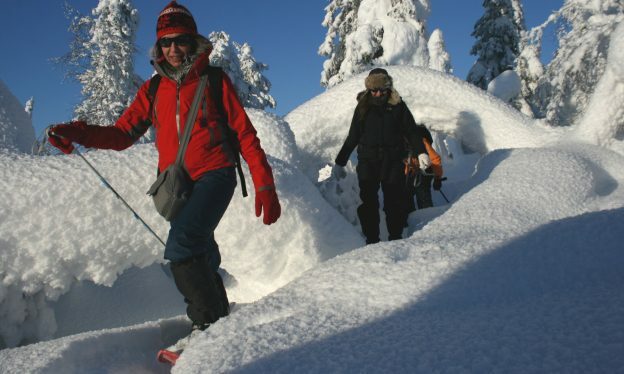 Winter in Lapland is The time of adventures and snow activities! 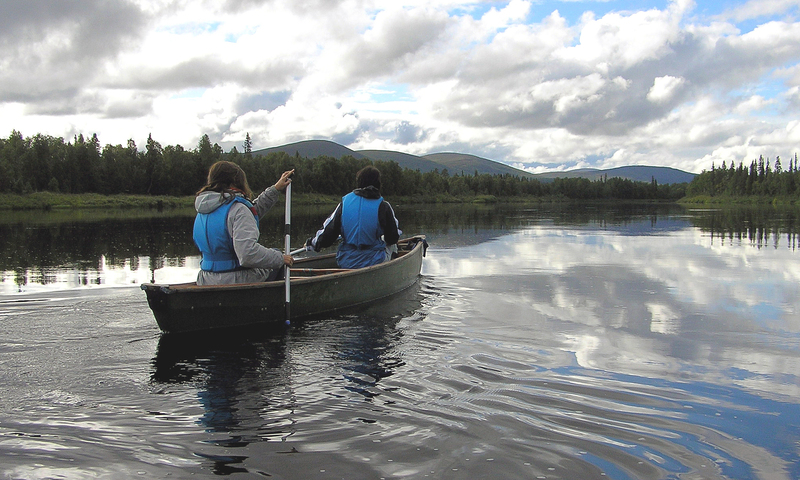 White clouds on the bright blue sky. 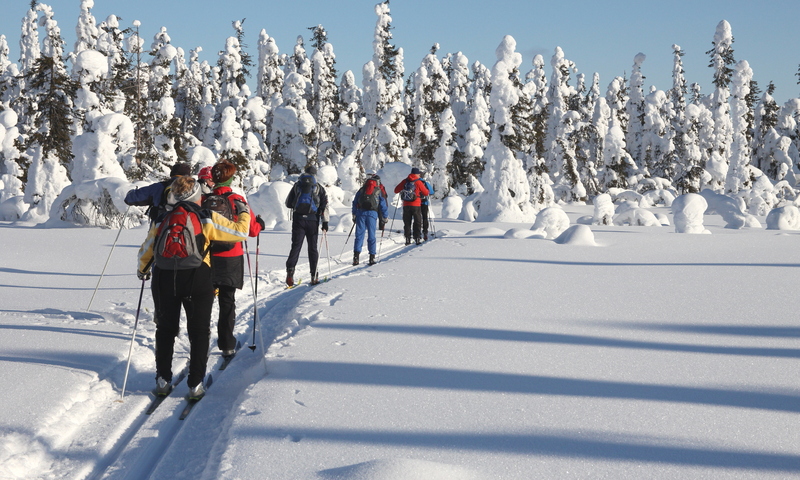 White snow and green trees, gliding tracks and crust of snow and the long days – They all call us together to the longest tracks and trails.